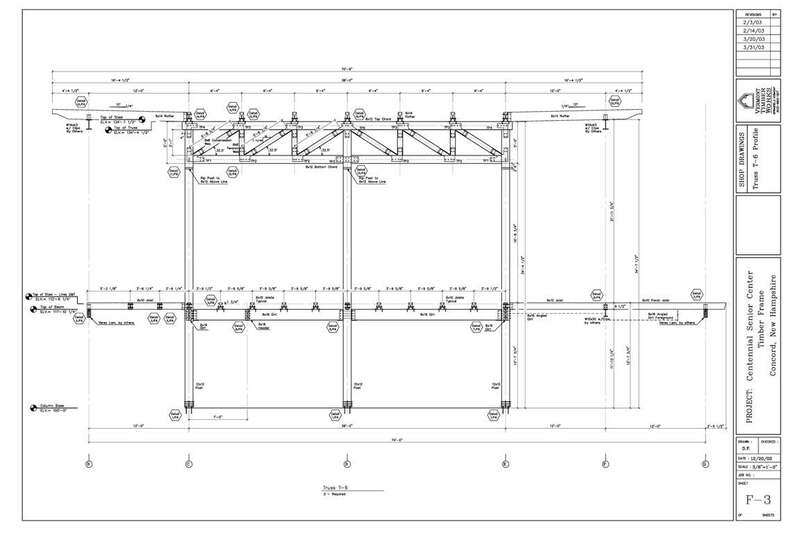 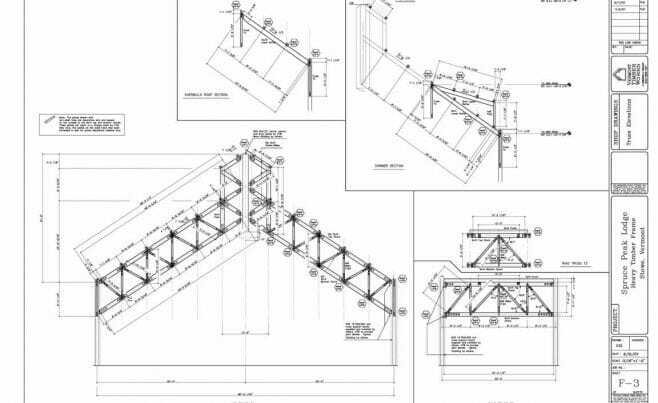 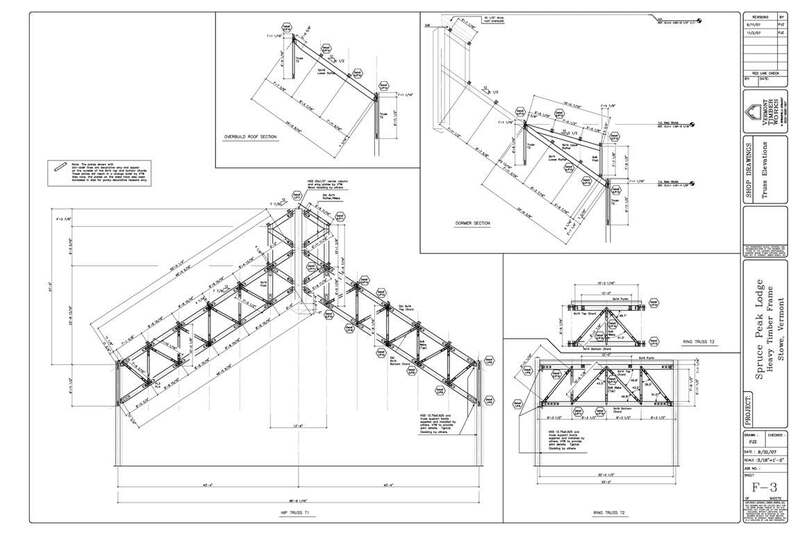 Girder Trusses have a long, straight design. 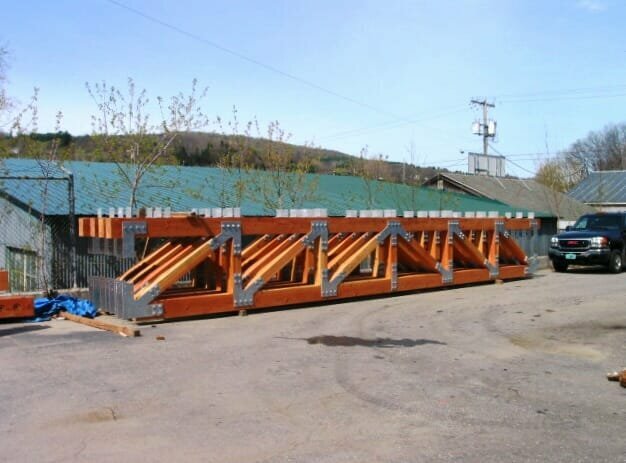 They are excellent for large buildings and look great with steel joinery. 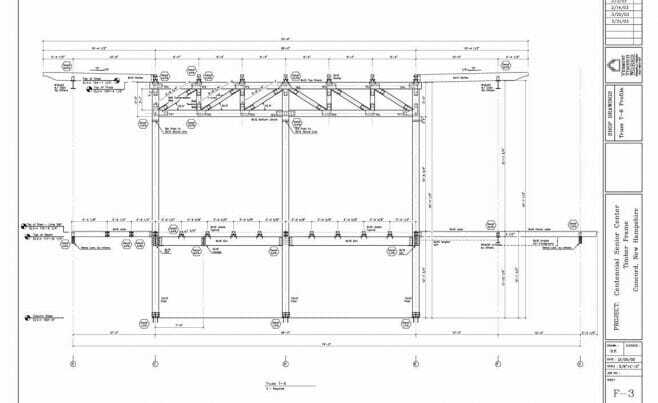 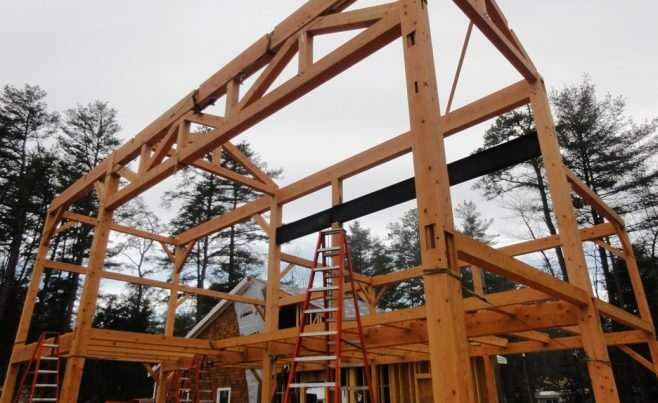 Primarily, the role of a girder truss is to support other structural elements in the frame, such as traditional trusses, rafters or purlins. 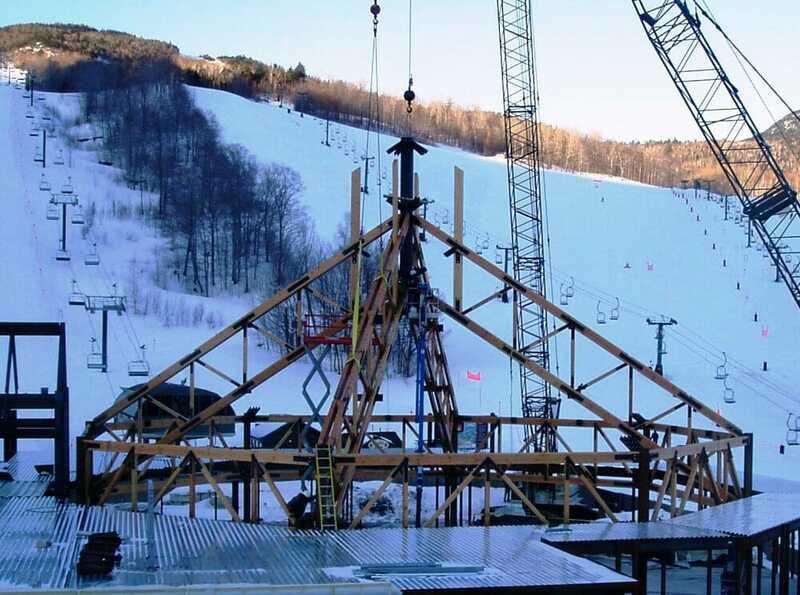 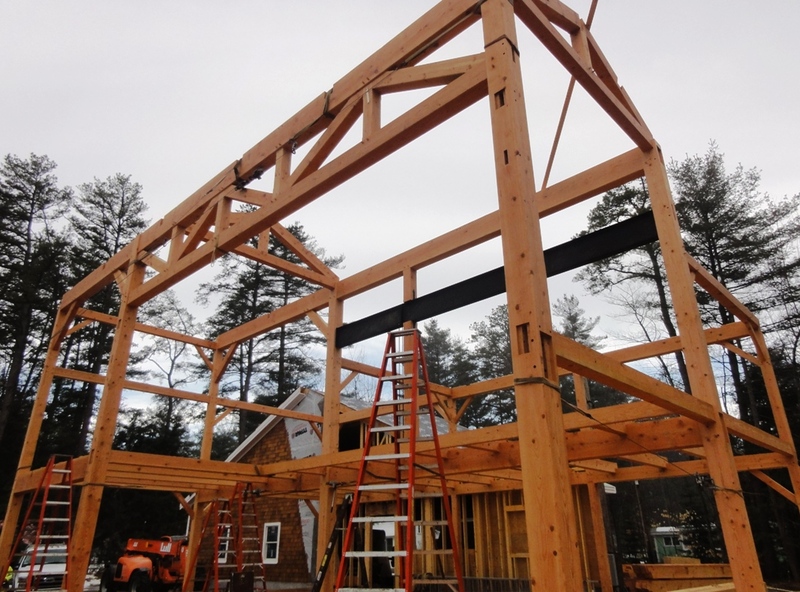 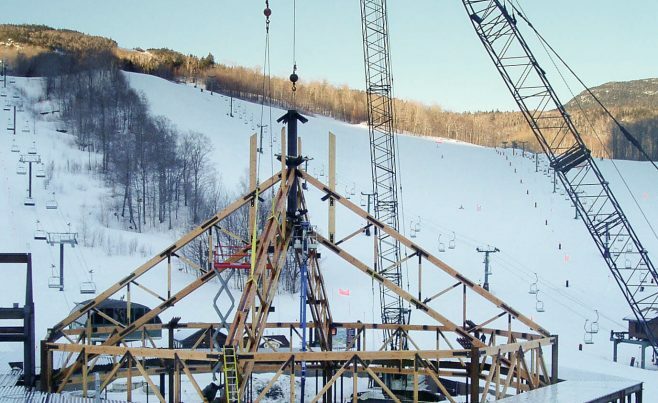 For that reason, girded trusses are designed to be exceptionally strong and rigid.